Pitt Express has been a vital part of the shipping industry around the Pittsburgh Airport for years. But as competition has ramped up, they were in need of a strong web presence to stay ahead of their competition. Pacer worked with the leadership at Pitt Express to develop an outline for a site that was simple and clear, focusing on the most basic things of their industry. Pacer then went to work coding the site to be clean and fast. 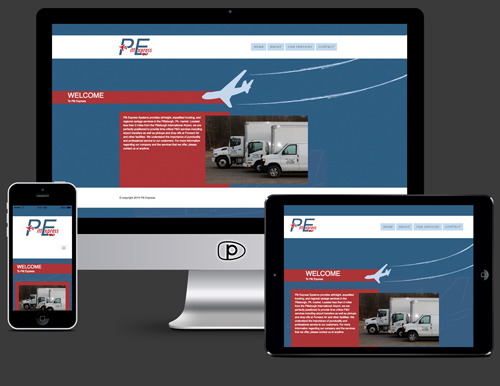 Upon completion, Pitt Express had a site that reflected their services and were very pleased.